Steamed up bathroom mirrors were always accepted as an everyday problem that couldn’t be solved……until the introduction of Mirror Demisters. 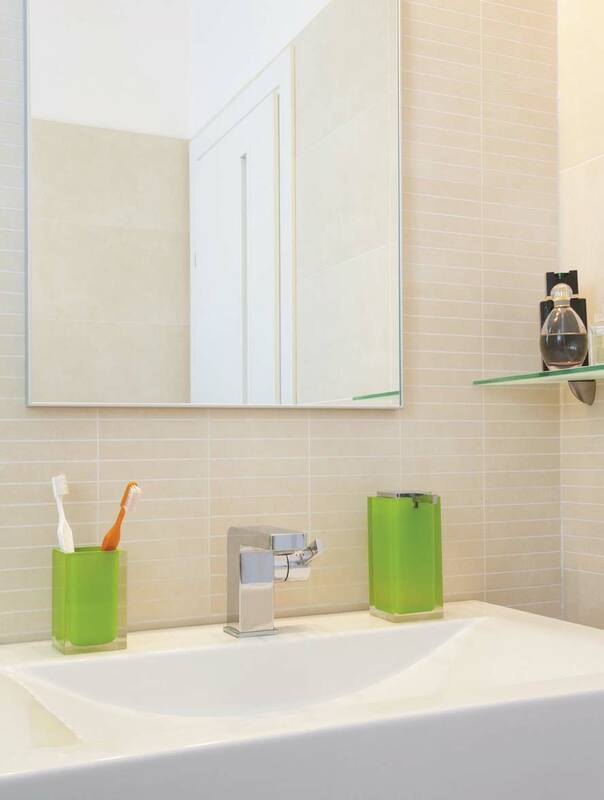 No more blurred or steamy mirrors; just turn on the light to see your reflection crystal clear. Mirror Demisters are simple to fit, economical to run, completely safe and maintenance free. They are UL & CE approved and have a 5 year warranty. WHY USE A MIRROR DEMISTER? Economical to run – just 0.1 pence per hour! 274 mm x 574 mm Mirror Demister. 524 mm x 1004 mm Mirror Demister €.